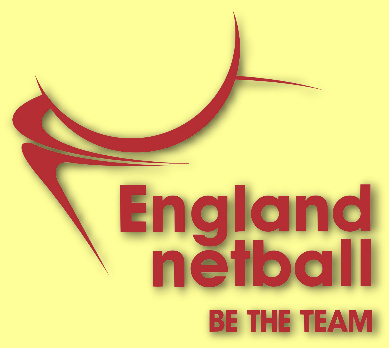 All clubs & players are to be affiliated to England Netball. All of the documents needed in order to affiliate players to your club can also be accessed using this link. England Netball's MyNet online system is used to submit affiliations. This system provides administration support, statistical analysis and a communication tool for members, fans, players, officials, coaches, competitions, volunteers, venues, events, ticketing, sponsors, participants and more. Going forward, this system will also provide clubs, leagues, counties and regions with the means to create their own website, integrating into it some of the data held in MyNet. Click here for an introduction to MyNet from its launch in 2012 if you would like to learn more about the system. You can access MyNet by clicking on this link. Your username is your England Netball membership number and the password is the same password that you used on EN’s Online Members Area. Once logged in, you will have access to a number of user guides, but should you have any other queries, the Membership Team at England Netball can be emailed using this link or on 01462 442344. The Membership Team are likely to be particularly busy during the affiliation period and will endeavor to return your call or reply to your email within 24 hours.